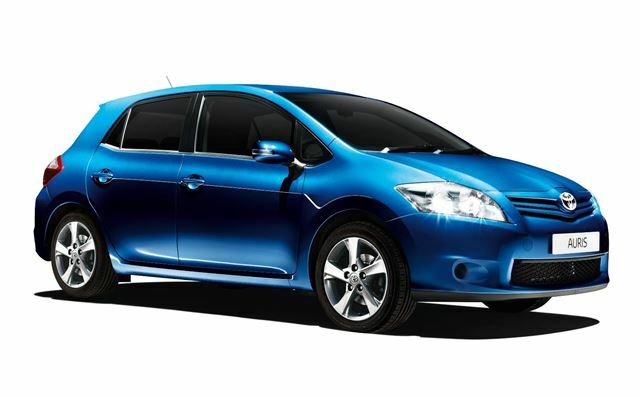 Toyota has introduced a new entry level model to the Auris range. Called the Edition, this model features a similar spec to the previous T2 model, but with additional equipment including 16-inch alloy wheels and colour-coded heated retractable mirrors. Prices start at £15,225, and it’ll be available from May 1 2011. The enhancements add air conditioning and an audio system with USB connectivity. There is also a new colour; Island Blue. The Auris Edition is available as both a three- and five-door model, both powered by a 1.3-litre VVT-i petrol engine with start/stop and a six-speed manual transmission. Fuel economy is quoted at 48.7mph and CO2 emissions are 135g/km. Besides the new model, revisions have been made to the TR and SR trim levels. The TR, sitting in the middle of the range, is now fitted with rear parking sensors, Bluetooth with voice control, and in the case of the 1.6 Valvematic, cruise control. Additionally, there are new 16-inch alloy wheels and a new colour option, called Deep Titanium. The SR spec, which is available as a 1.6-litre manual only, now comes with cruise control and Bluetooth in addition to the existing SR spec, which includes 17-inch alloy wheels, a rear spoiler and dark tinted windows. The Auris TR is priced from £16,055 and the SR from £17,435. Both go on sale at the same time as the new Edition model on May 1 2011.